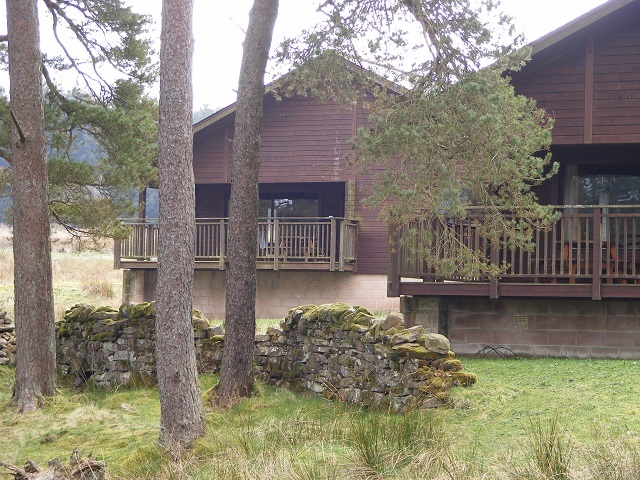 Calvert Chalets are fully equipped self-catering accommodation, however, our dining room is open for hearty breakfasts, lunches, evening meals and takeaway options. SPECIAL OFFER Book for June 2018 to secure short breaks from £450. DURATION Short Break (Monday to Friday night inclusive or Friday to Monday night inclusive ). HOW MANY PEOPLE CAN STAY? Lower Chalets sleeps up to 6, Hillside Chalets sleep up to 7.